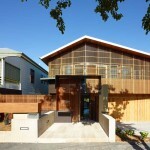 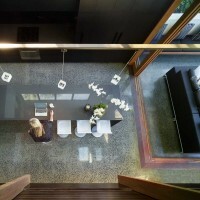 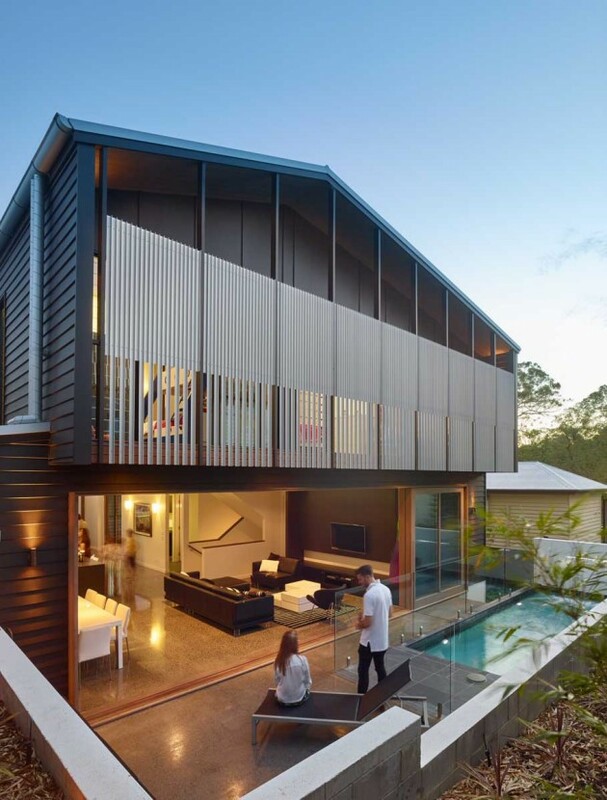 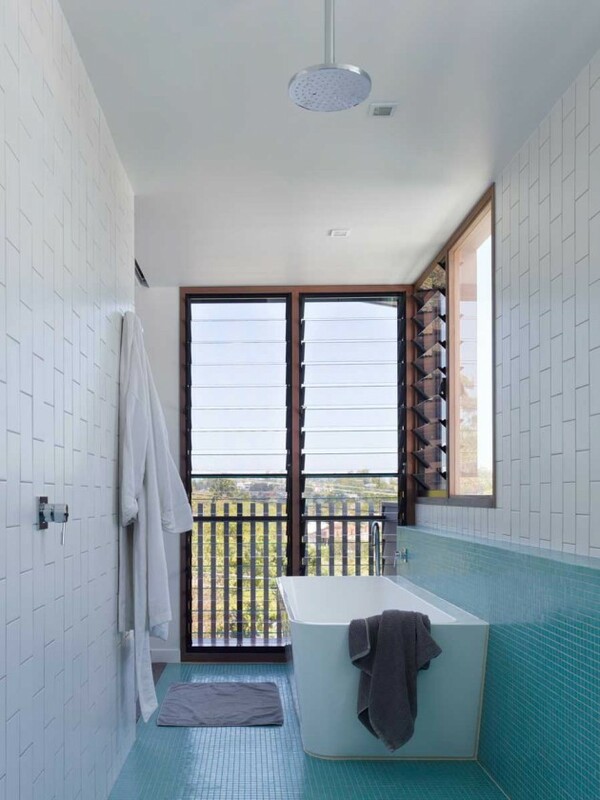 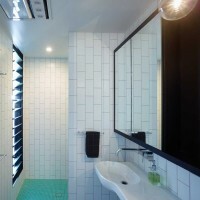 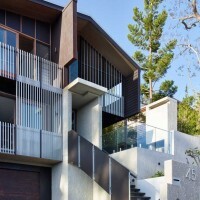 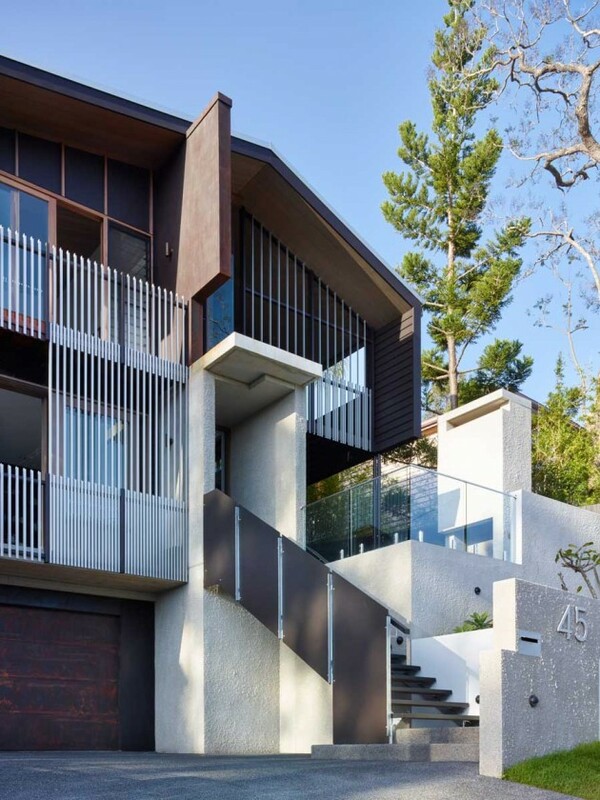 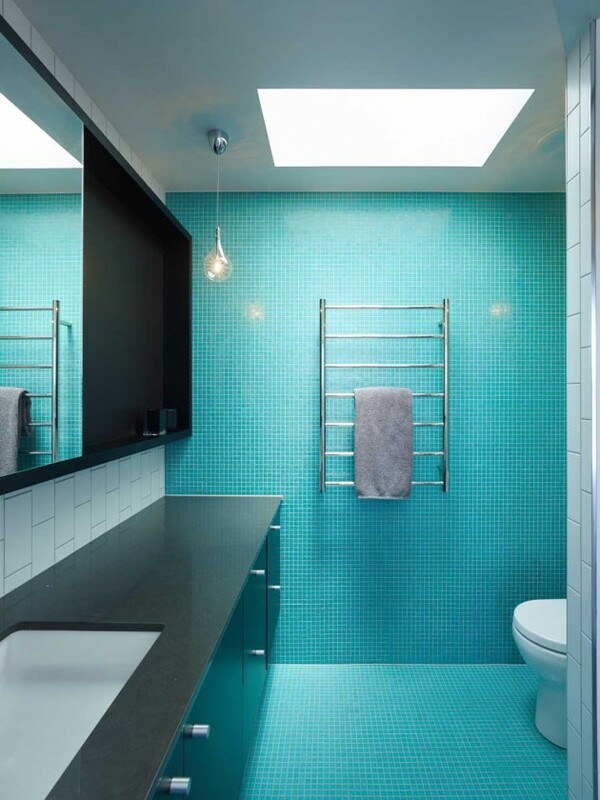 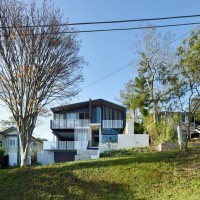 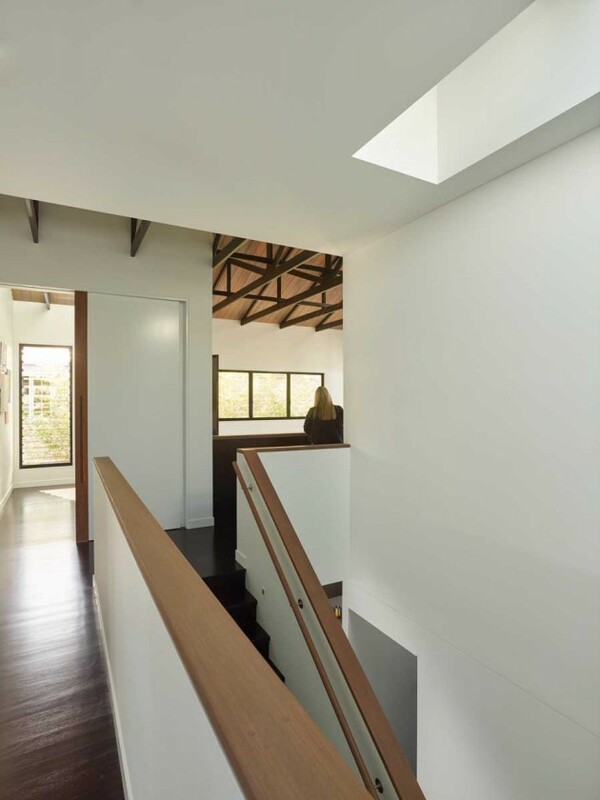 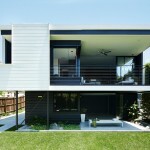 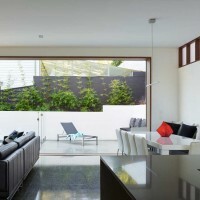 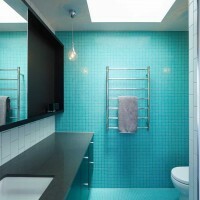 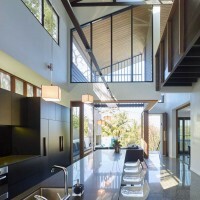 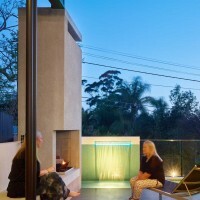 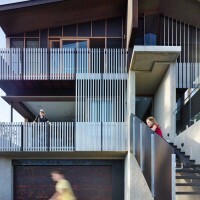 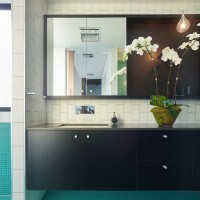 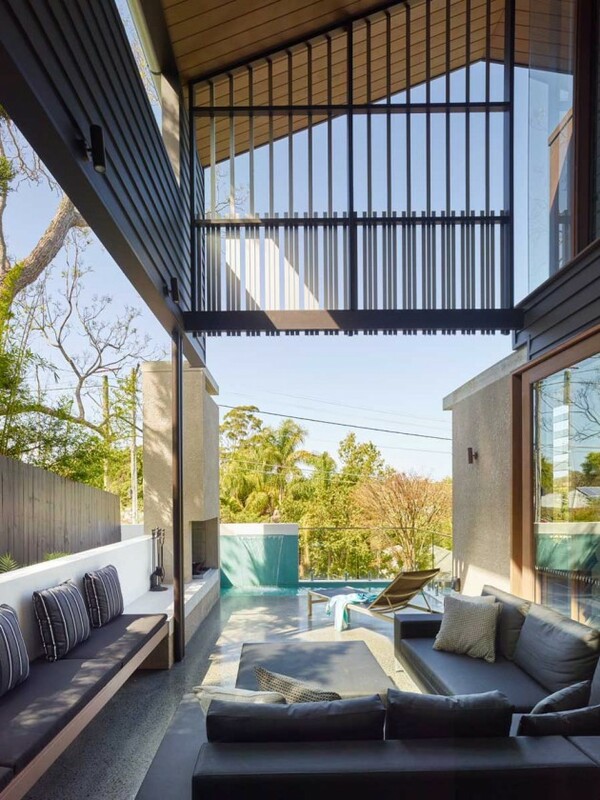 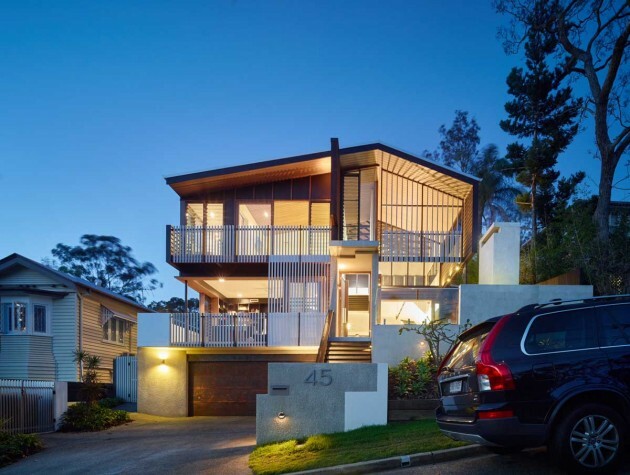 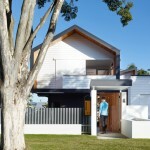 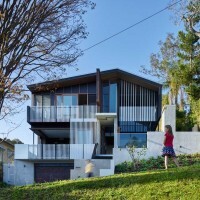 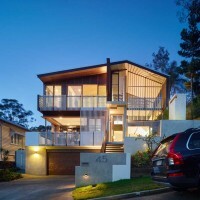 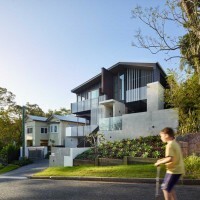 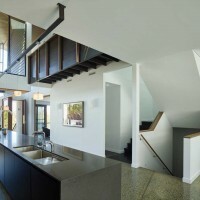 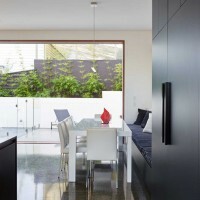 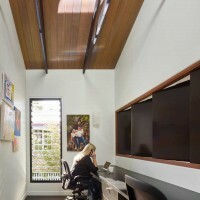 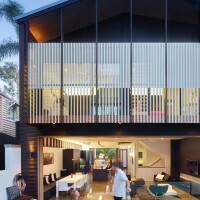 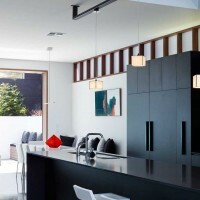 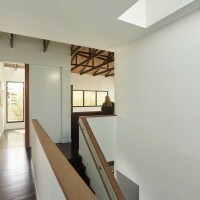 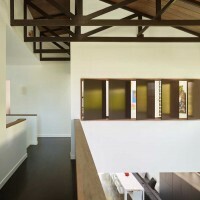 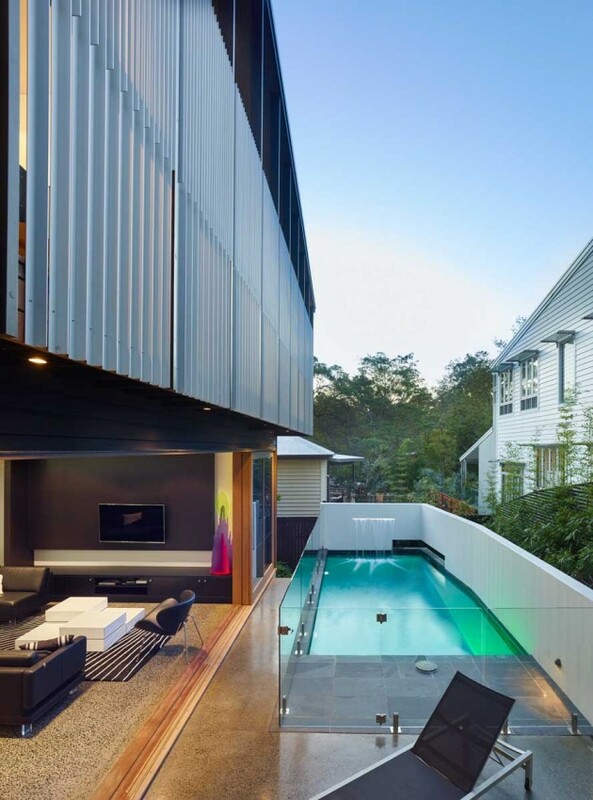 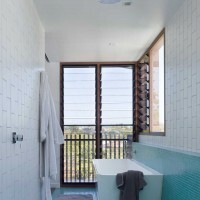 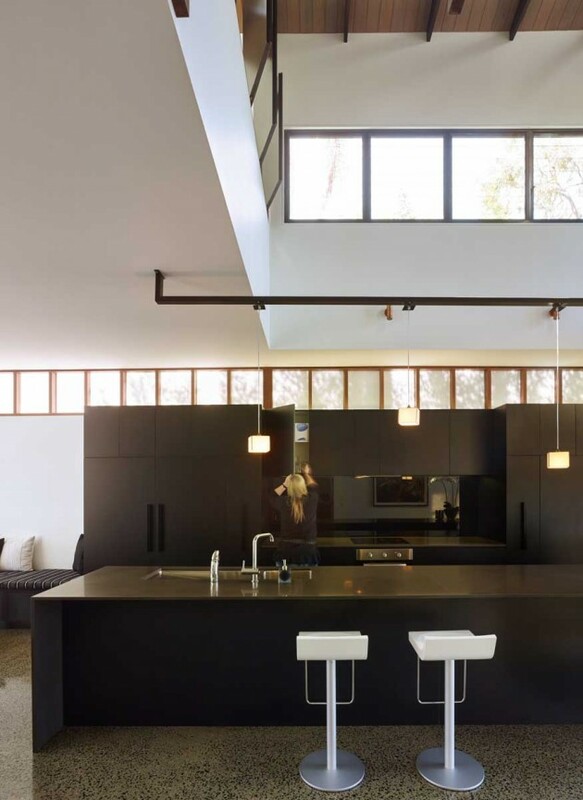 Shaun Lockyer Architects have designed Mackay Terrace, a contemporary house in Brisbane, Australia. 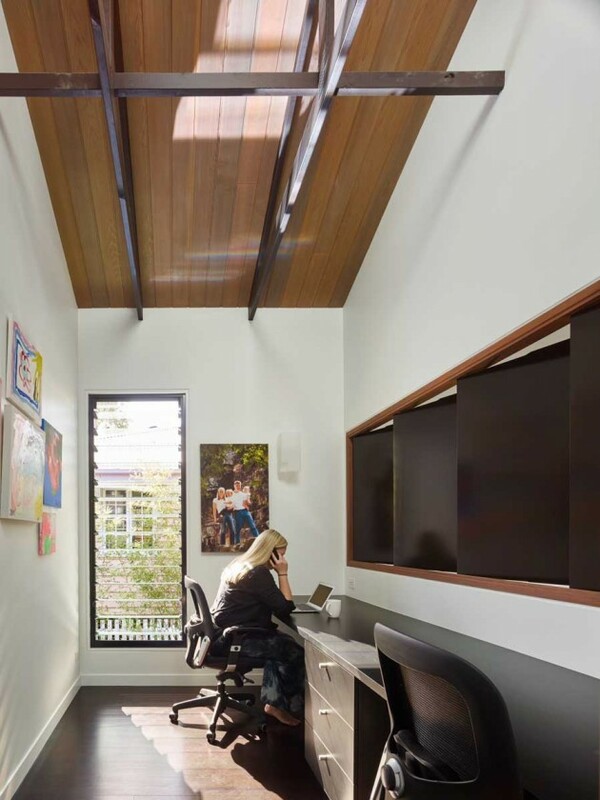 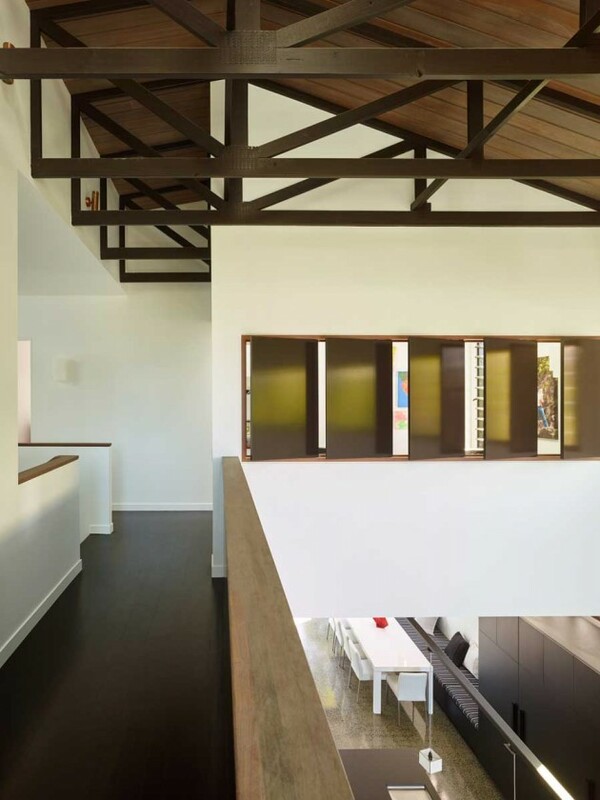 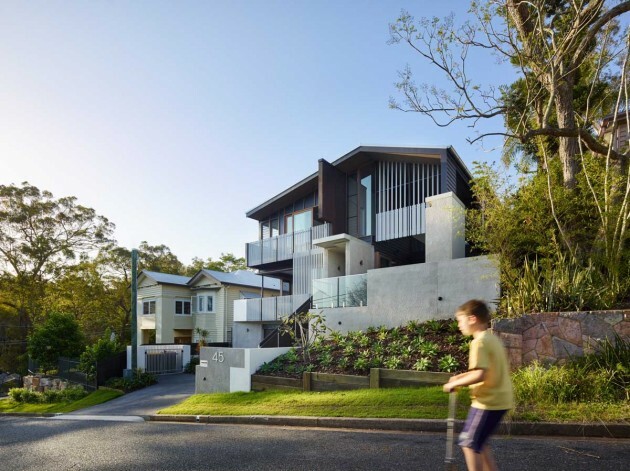 Mackay Terrace is a progressive, contemporary reinterpretation of character vernacular architecture situated on a steep, inner-city Brisbane site. 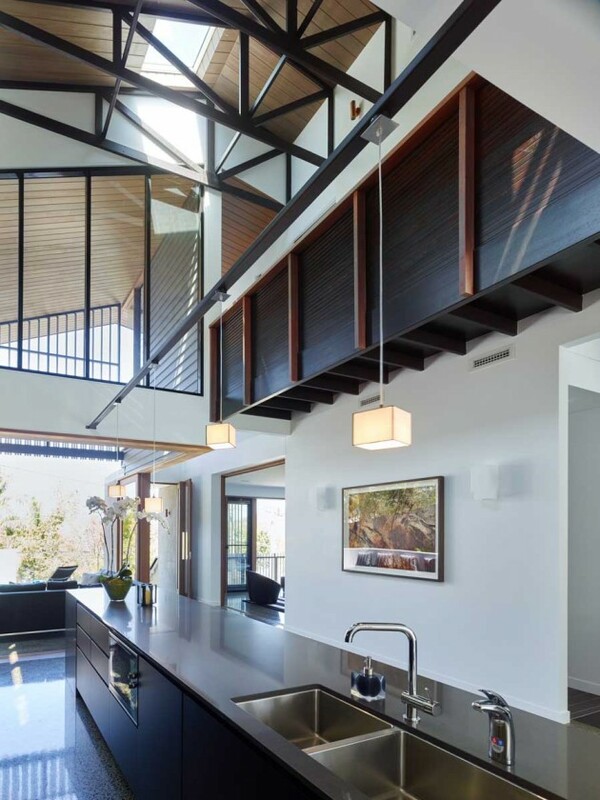 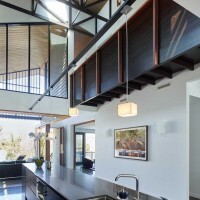 The house explores an industrial aesthetic along with ideas of transparency and volume to creatively articulate the living spaces and interrelationship between inside and out. 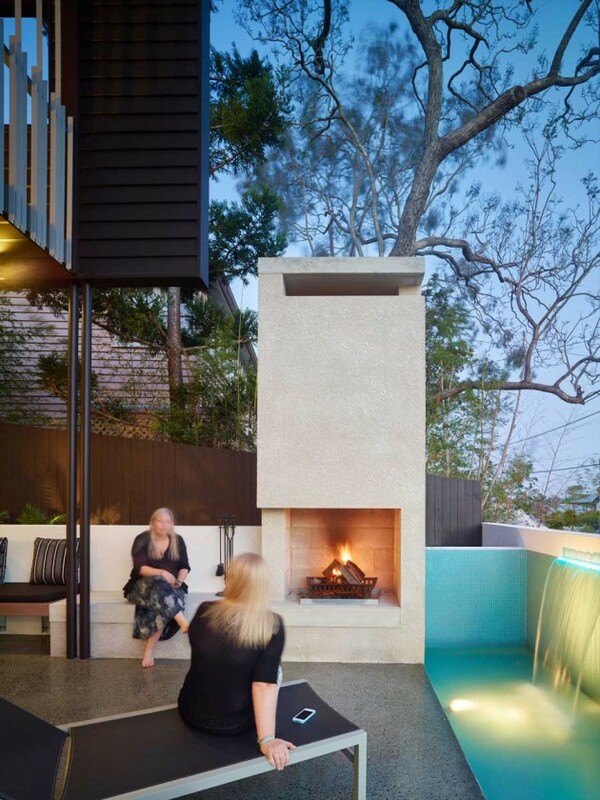 An outdoor fireplace and water feature provide an unexpected punctuation of the house from which panoramic district views can be enjoyed.